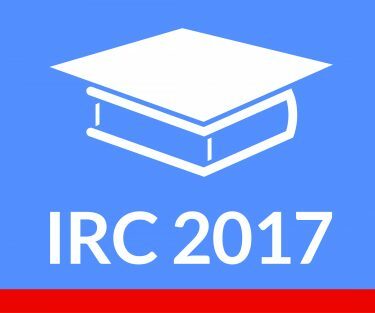 The conference IEA IRC 2017 took place during 26. 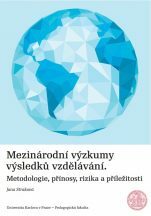 –30. 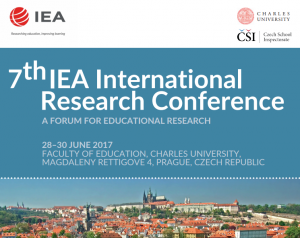 June 2017 at the Charles University, Faculty of Education. 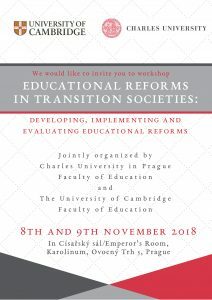 The conference was organised by IEA, the Intitute for Research and Development of Education and the Czech School Inspectorate. 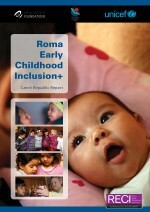 The photos from the conference can be found here.